 Rally your team members for the annual Playworks Corporate Kickball Fundraiser on June 21, 2019 at Carroll Park. Corporate Kickball is an employee engagement event and fundraiser for Playworks Maryland that gets your team out of the office and onto the kickball field for an afternoon of team building, networking, and fun. Participating businesses spend an exciting afternoon seeking out the kickball trophy and enjoy the day with delicious food, beverages, and friendly play with your peers. Proceeds from the day will go towards Playworks Maryland’s recess programming that provides over 10,000 Baltimore City and Anne Arundel County students with access to safe and healthy play each day. Time: 11:30 a.m. – 4:00 p.m.
For more information on sponsorship opportunities or to send a donation via check, contact Danielle Marshall at danielle.marshall@playworks.org. 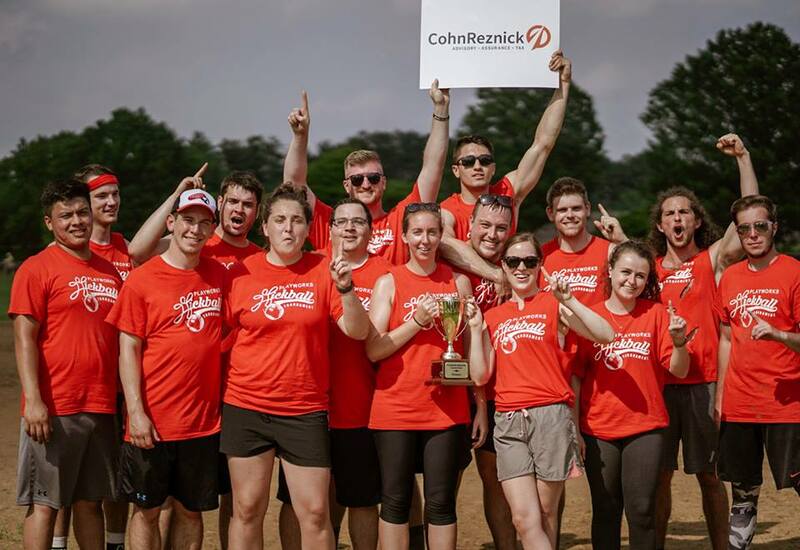 Increase Employee Engagement: Corporate Kickball offers a team building opportunity outside the office that’s inclusive, collaborative, and non-competitive. Support the Local Community: Money raised from Corporate Kickball sponsorships goes right back to Playworks Maryland to support our efforts to bring safe and inclusive play to public schools. Limited space is available so register soon to reserve your spot! Teams of 8-15 people start a $2500. Additional sponsorhip opportunities are available here. For additional information, contact Playworks Maryland’s Executive Director, Danielle Marshall at danielle.marshall@playworks.org or 410.779.3307. Rally your teams and join us!